Titanium Grade 7 Round Bars, Titanium Gr 7 ASTM B348 Round Bar, Titanium Grade7 Round Bars, CP Titanium Alloy Gr7 Bright Bar, Titanium Alloy DIN 3.7235 Round Bars, ASTM B348 Ti Gr7 Flat Bars, ASTM B348 Titanium Gr 7 Bright Bar, Titanium Alloy Gr7 UNS R52400 Round Bar manufacturer, Suppliers, Exporters, Mumbai, India. Titanium Grade 7 is the most resistant to corrosion in reducing acids with physical/mechanical properties equivalent to Gr. 2. Grade 7 also has excellent weldability and fabricability. 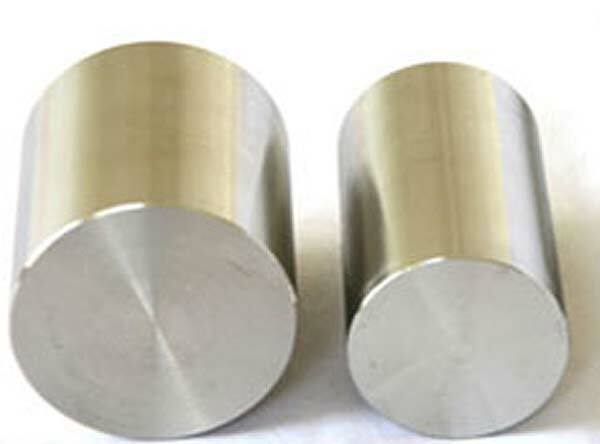 Calico Metal Ind Pvt Ltd is an esteemed company that is pretty much engaged in giving a widespread variety of Titanium Grade 7 Round Bars and Rods. We export an extensive assortment of Titanium Grade 7 Bars that are appropriate for applications such as static and rotating gas turbine engine components. These Titanium Grade 7 Rods are being fabricated by means of precision using finest grade raw materials.